Kenny gives us One More: Did You Know that NO MEN UNDER 25 OR WOMEN UNDER WERE ALLOWED TO PLAY! Did You Know that Stan and Lois like many of you, have experienced a great deal of variety, a great deal of adventure during our lives I am about to share one extremely small segment of our ADVENTURE. 25th Wedding Anniversary pic above. We Celebrated our 62nd on 2018 03. McCormack Family Goes Rural! Yes We Did!! We “went rural” in 1986; we were about 50 yrs old and had been married 30 years. Neither of us had a farm background, although our Grandparents had farms. I had served in the Canadian Air Force and worked in Transport Canada for most of my life. It was an exciting time for our family! An adventure lay ahead of us and I believe each of us knew that. 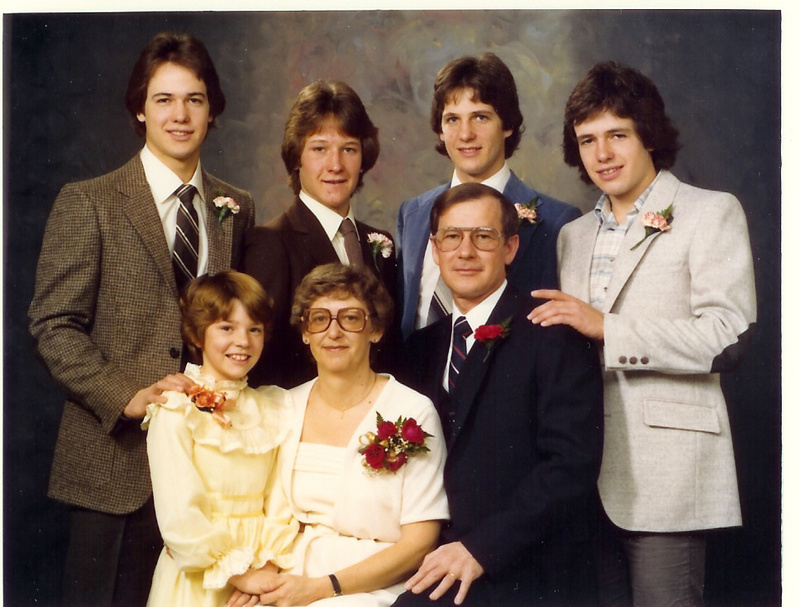 Our 2nd son Greg had been married since 1983; Our daughter Michelle was 15 attending school in Lindsay; 3rd son Wayne was living at home until his marriage and our oldest son Ken was living elsewhere, but all returned to help when help was needed. I was scheduled to retire in 1989. We purchased a cattle trailer and hauled it behind our 1 Ton GMC Truck. The farm provided an idyllic setting for our Belted Galloway Cattle and we never lost the joy of showing our farm and cattle to those who came to buy or just came to look. I remember the first time we took cattle to show, to a Fall Fair in South Western ON. As we drove into the Show Area of the fair grounds, fellow Galloway Breeder John McIlwraith announced: “The McCormacks have brought the cattle for a picnic”!! 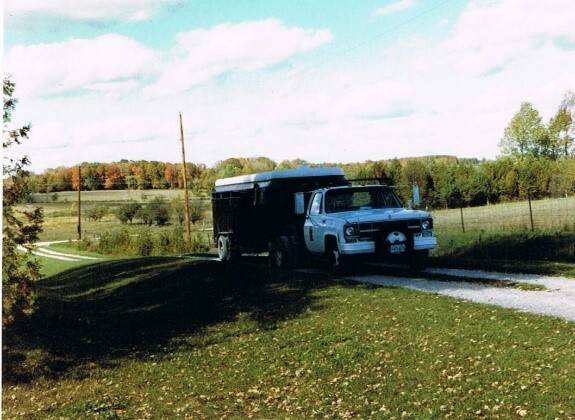 At that time we had not yet purchased the 5th Wheel Trailer, but had hauled the few cattle in the back of the Truck/Camper. Fall Fairs; we did as many as possible!! Michelle enjoyed it and worked diligently!! Lois and I also gained a good deal of satisfaction from displaying our Cattle and promoting both the breed and our farm name: MAC-AYR Meadow. (McCormack of Ayrshire) This was the name we had chosen for our Farm and for our Cattle. For the record we did well at Fall Fairs and began to sell animals >> exporting to Germany and at least one of our Bulls ended up in the USA. We purchased a new Case Tractor from Hub International; a new Haybine and a new Manure Spreader, of course a farm wagon as well as a Modern Hay Bale Wagon sometime later! We began to approach farming like a business, and soon rented additional land, first 100 acres of pasture land that bordered the south end of our farm. While at the 1st Farm Lois and I traveled to Scotland for the specific purpose of viewing Galloway Cattle while at the same time representing the Canadian Galloway Association. Lois in her capacity as Secretary of the Breed was welcomed wherever we traveled >> that is in Galloway Circles so to speak. We stayed with those breeders who earlier had visited our farm and in some cases, stayed at our farm while either attending ON Fall Fairs or merely viewing Canadian cattle. All in all it was a wonderful trip, a great holiday and a new experience for us both. The reader with some “Cattle Smarts” will recognize that this trip preceded the Mad Cow disease and thus the relatively free movement of cattle between the UK and Canada >> and Germany was common place. Life was good during the 2 years, 1987 to 1989, that we owned this “first” farm. Why then did we sell, only to purchase another farm in the same Twp., one concession to the south? I suppose the short answer is: To take advantage of an opportunity to realize a profit. The long answer is about the same!! The Offer came in above the listing price, and not just by a little. It seems the Purchaser had lost out on a previous offer. What to do now? Where to live? 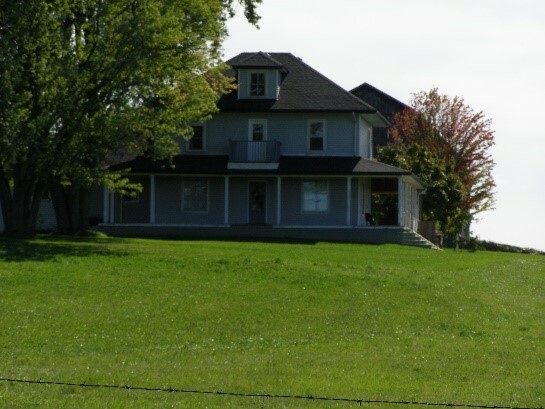 We did explore the possibility of purchasing a condo right across the street from where I worked in Toronto but I believe, correctly, we purchased Farm 2, a farm on the 4th Concession of the same Township, the Township of Mariposa. In fact the two farms were “kitty corner” to each other where they joined. At that joining point each had a Woods, from which I was able to harvest our heating needs; circa 85% for Farm 1, and 100% for Farm 2. We purchased a traditional Home Cooking Stove for Farm 2, naturally wood burning and we had an efficient wood burning stove in the living room. During the coldest months of the winter I got up during the night and stoked up the Kitchen Stove. A pic of the house and barn of farm 2 lead off this article, the BLOG article. 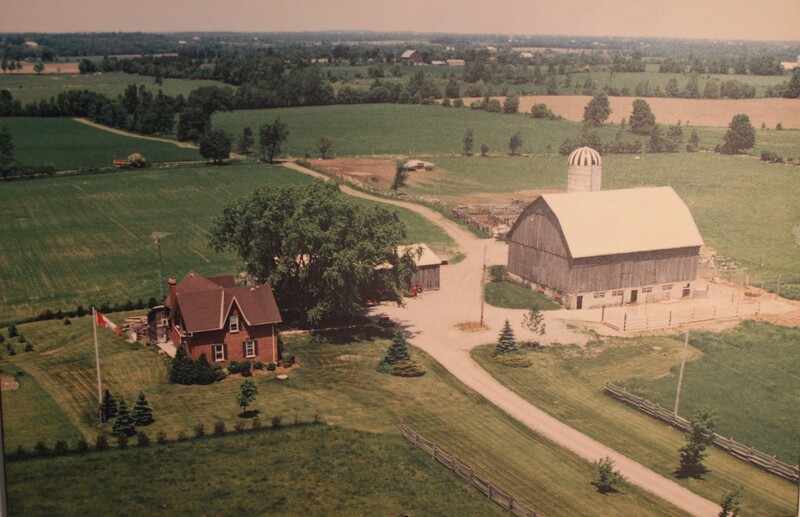 We carried out significant improvements to the farm following our purchase, adding a concrete barnyard, replacing the upper level barn floor, having the roof repaired and painted, adding a rail fence on either side of the lane, and moving Elm trees from our bush to the front, highway frontage. We also cleared some of the less desirable land and made it more productive, e.g. adding tile drainage, all without sacrificing the natural rural appearance. This period of our lives was most enjoyable. We became quite involved in Community and Provincial Agricultural activities including the OFA (Ontario Federation of Agriculture) where I served as a Director for some time, perhaps 2 years. Lois was heavily involved as Secretary with the Canadian Galloway Assn. 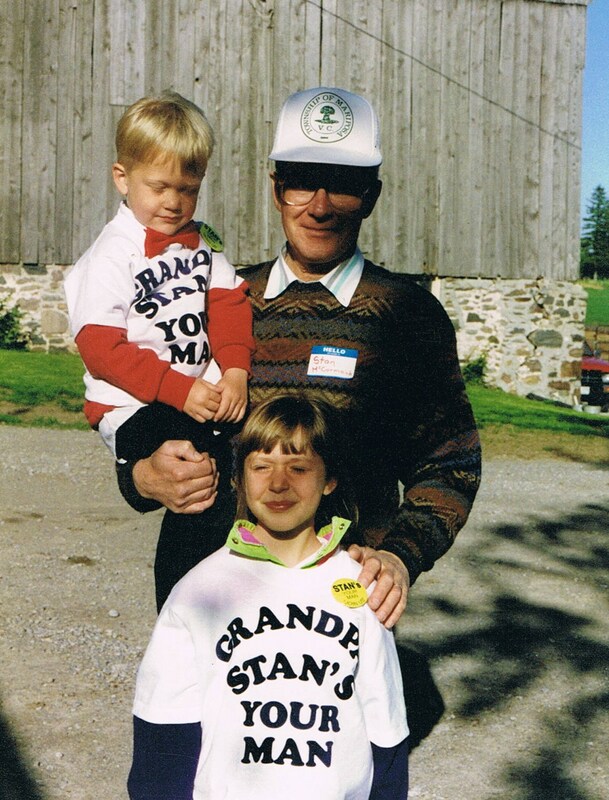 Campaign Pic of Stan with Two of His Grandchildren! I was on the Mariposa Township Council for 3 years; I even sought to become the Federal Member of Parliament for the Riding. Specifically, I entered what might be called the “Primaries”, although this term is not used in Canada. 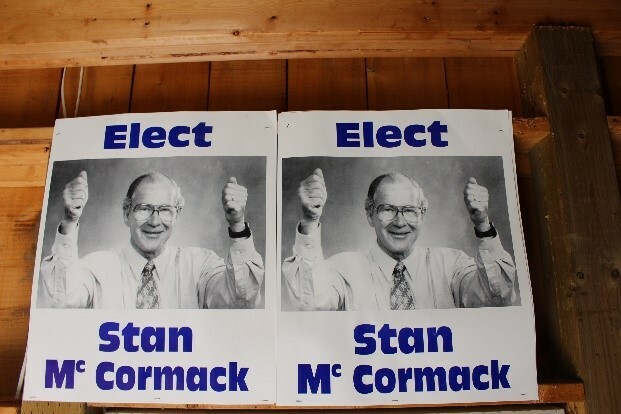 In my attempt to become the candidate for the Party, I participated in several debates across the Riding, did a good deal of advertising and knocked on a good many doors. The final act if you will, was an address to Party Members at the Convention held in Lindsay, ON. Although another candidate, Lorne Chester became the Candidate, I regret absolutely none of the many and varied activities during this period of our life. As I re-read this article I ask myself, “If Life was That Good”, what motivated us to sell this farm and begin the next phase of our life journey?? We both enjoyed the life we were living; we were not motivated by the desire for a big monetary profit as property values were down from when we purchased the 2nd farm. To be as rational as one can be about such decisions, it may be that sub-consciously we were drawn to maintain our pattern of living, a pattern that had us making significant geographic moves throughout our marriage! We had purchased a 5th Wheel Trailer about 1995 and both of us enjoyed this new experience. In the spring of 1996 we sold the farm and went to Russia with Don and Carol Welch in the early summer of 1997. We returned to Canada and began our trip to Yukon and Alaska that same summer. We were on the move and liked it!! We changed 5th Wheels a couple of times, during this period. We began a pattern of FL during the winter and Ontario during the summer. 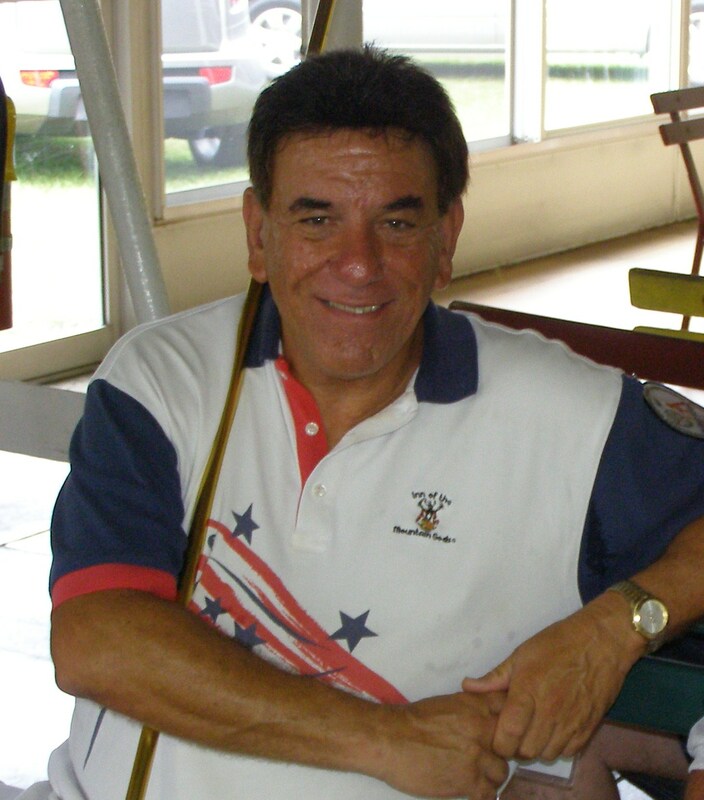 Shuffleboard became a major part of our life, both in Canada and in the USA. The pattern above was interrupted when Lois was diagnosed with high blood pressure which caused us to purchase a home on Pottinger St. in Lindsay circa 1998. 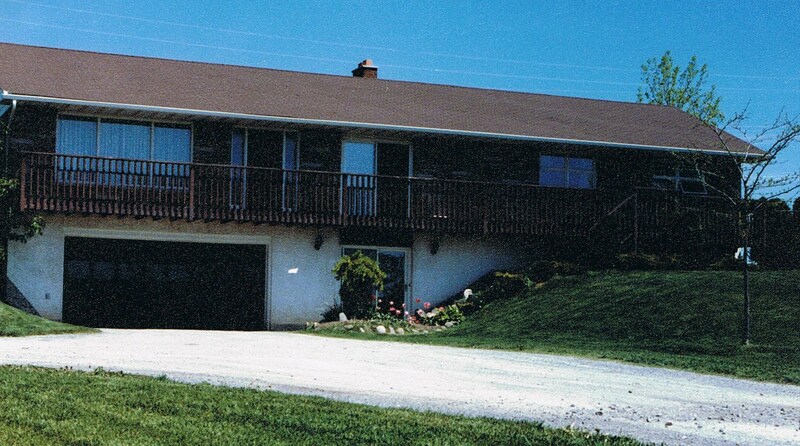 We sold the home on Pottinger on July 21, 2000 and purchased a new Golden Falcon 40ft 5th Wheel with 3 slide outs. This unit was fully equipped, no comfort had been overlooked. 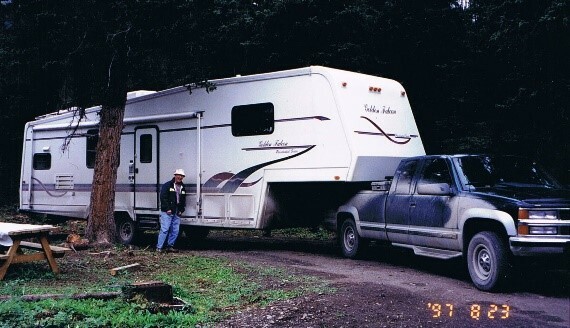 We sold the 5th Wheel in the spring of 2009 at the same time we purchased our Double Wide in Lakeland, FL. As you have realized, for those who did not already know, OUR LIFE HAS BEEN A STEADY PATTERN OF MOVES AND CHANGES!! LIFE CONTINUES TO “BE GOOD” Stan reporting Life’s Happenings!! August of 2010. Stan in 2018: As I stated in the opening, this is but one small segment of our 62 years together. Stan writing on 2018 03 24. 6 Responses to DID YOU KNOW by Kenny Offenther and Stan McCormack. What a great life — love hearing about it! A great journey Stan & Lois. What’s next? thanks Max! With two favourable comments, I believe I will have a “next”!! You two are absolutely amazing; but then I knew that! Coming from You Earl, that is a compliment. Thank YOu.